Here’s everything you need to know in the event of a No Deal Brexit. 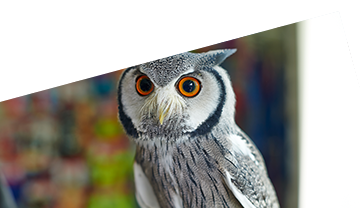 To get a new health certificate you must take your pet to an Official Vet no more than 10 days before you travel, with proof of their vaccination history and blood test results. 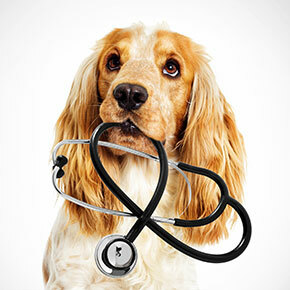 Take your dog to a vet between one and five days before returning to the UK for an approved tapeworm treatment. However, you don’t need to treat your dog for tapeworm if you’re coming directly to the UK from Finland, Ireland, Malta or Norway. For those living in Europe with plans to travel with their pet using a UK-issued pet passport, it’s important to speak to your local vet. They’ll be able to help you understand the impact of Brexit and ensure you’re compliant with EU Pet Travel Regulations. You don’t need to wait for 3 months before travelling if your pet has a successful blood test before leaving the EU. We know, that’s a lot to take in, especially when this No Deal Brexit may never happen. In the meantime, though, if you need any more guidance on these new potential rules, here’s everything the government needs you to know. And, if you’re not in the mood to read any more, just get in touch with your local vet and we’ll make sure you’re ready for any upcoming travel plans you have with your furry family members. 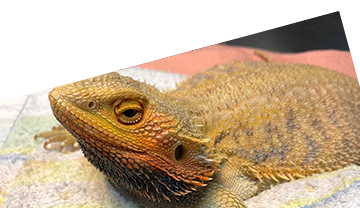 Remember, preparing your pet for travel within the EU after 29 March 2019 might take up to 4 months, so it’s worth getting in touch right with us at All Creatures Healthcare in Norwich now to avoid any issues. 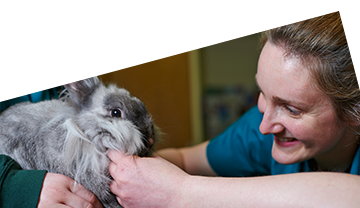 If you have any urgent queries, feel free to call us on 01603 898984 and our Head Vet Louise will be happy to advise.